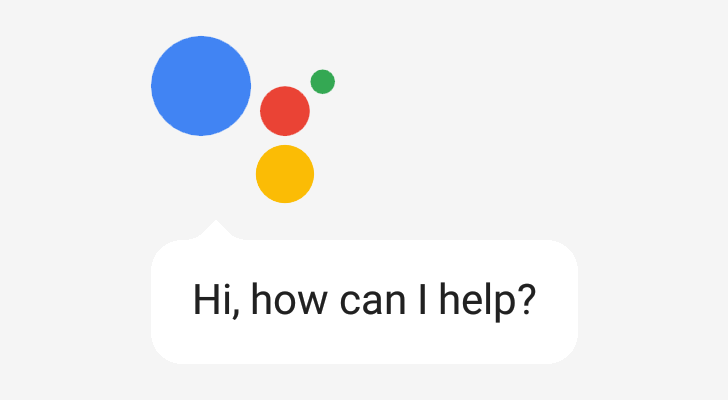 It has been slightly over a year since Google Assistant first became widely available, as part of the Google Allo messenger app. It definitely had growing pains, but fast forward to today, and it's a pretty darn good product. 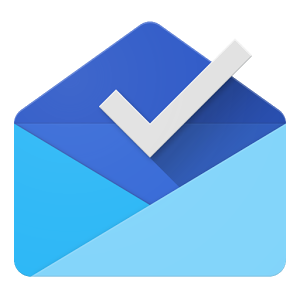 At Google's press event today, the company announced a handful of new Assistant features for both users and developers. 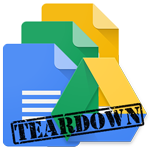 In an APK Teardown many moons ago, Cody noticed a few common strings in the mobile apps of Google Docs, Sheets, and Slides, that hinted at the release of templates. It took a few months, but the feature has finally gone live on all three Drive apps. Now when you tap the floating + action button to create a new file in any of the three applications, you'll see an option to choose a template. Tap that and you'll be able to pick any of the readily available preformatted styles that you've had access to on the web version of Docs, Sheets, and Slides.